The barley harvest was finished in mid-July with the lack of the expected record yield. Nevertheless, this year’s results with an average yield of 6 ton/ha were better than those of the previous. Fodder in general was stricken by the bad weather. Triticale was harvested early August, while the end of the month witnessed the first oat harvest. Although in case of the latter lots of grains were lost thereby reducing the yield, the triticale yield was 4.5 ton/ha. Corn, on the other hand, has benefited from the rains and its harvest is expected to begin in mid-September ending in mid-November. 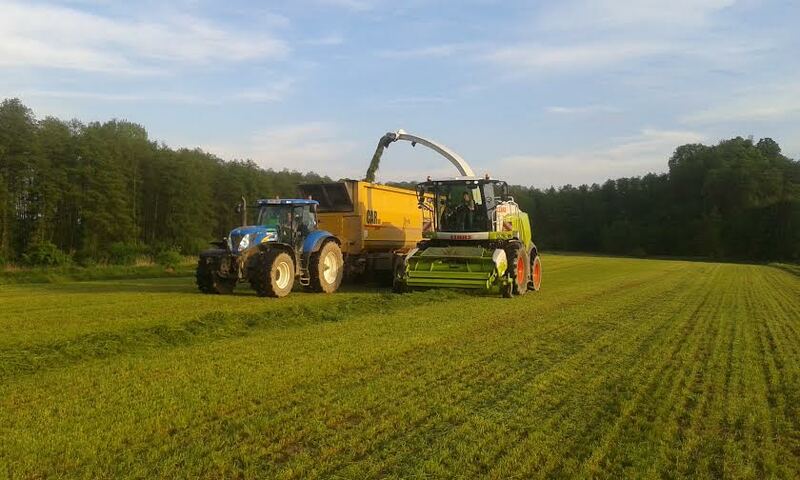 The rainy weather has proved the importance of maintenance when it comes to the nearby ditches; their cleaning contributes to proper drainage ensuring that the harvest can be performed without any major downtime – said Peter Claessens, the leader of the Group.